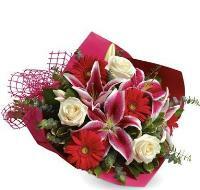 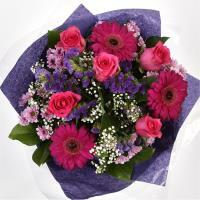 Wish someone Congratulations with flowers delivered in Malta. 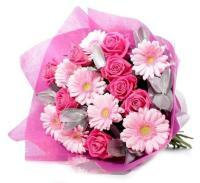 Congratulate someone on their achievement. 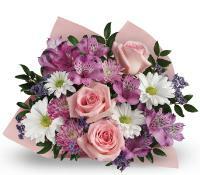 Expressing your sentiments and showing someone that you truly care goes a long way from merely saying congratulations. 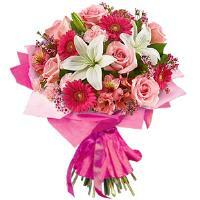 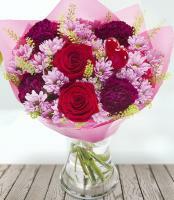 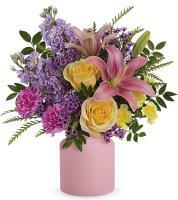 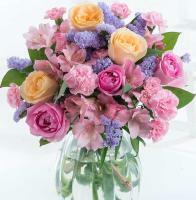 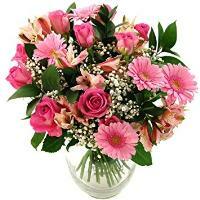 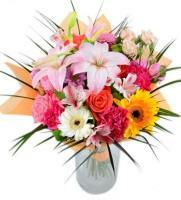 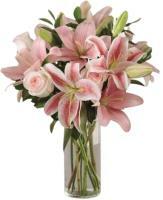 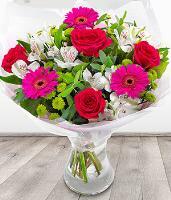 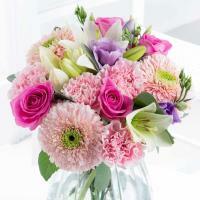 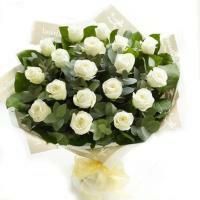 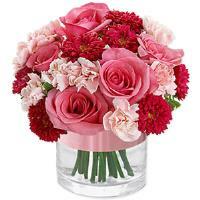 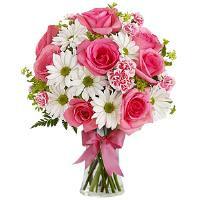 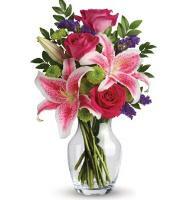 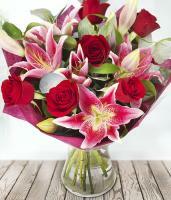 Our selection of congratulations flowers will help you choose an adequate bouquet to say congratulations.